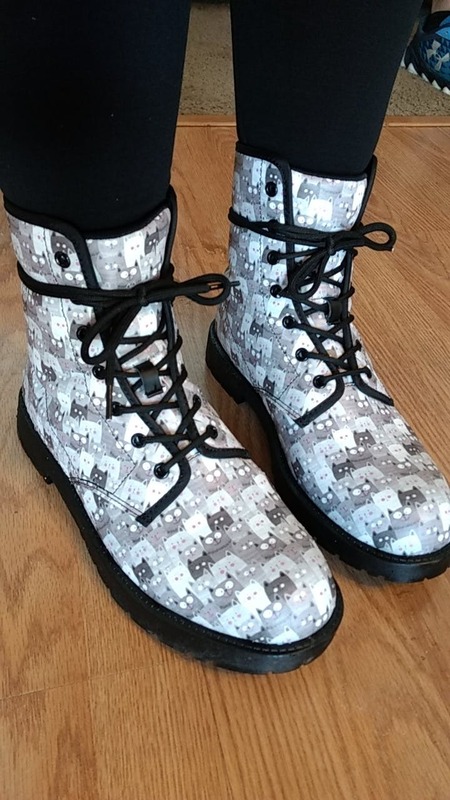 I'm absolutely obsessed with my new kitty boots!! They are not just totally adorable, but they are so comfortable!! They keep my feet warm, and they just look great!! I always get compliments every time I wear them!! LOVE!!! !